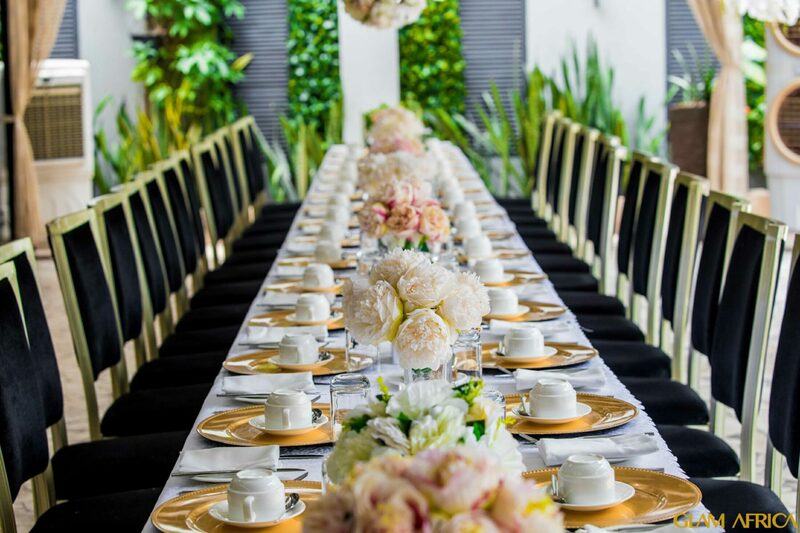 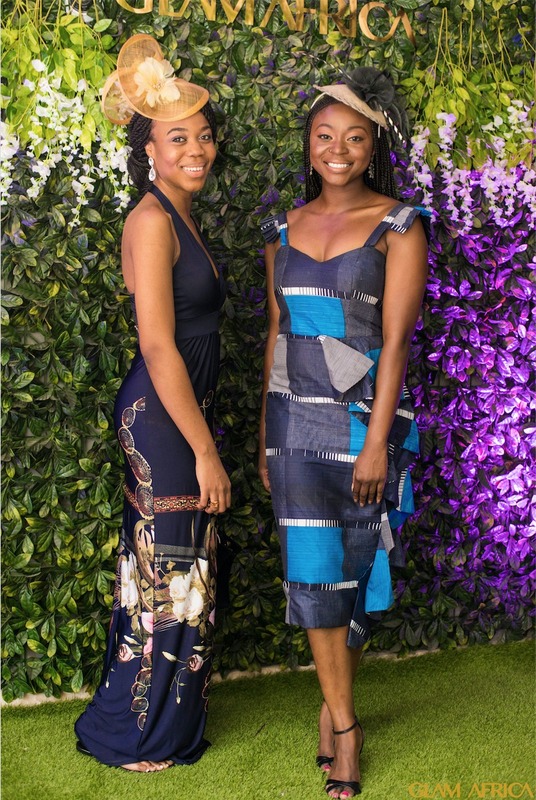 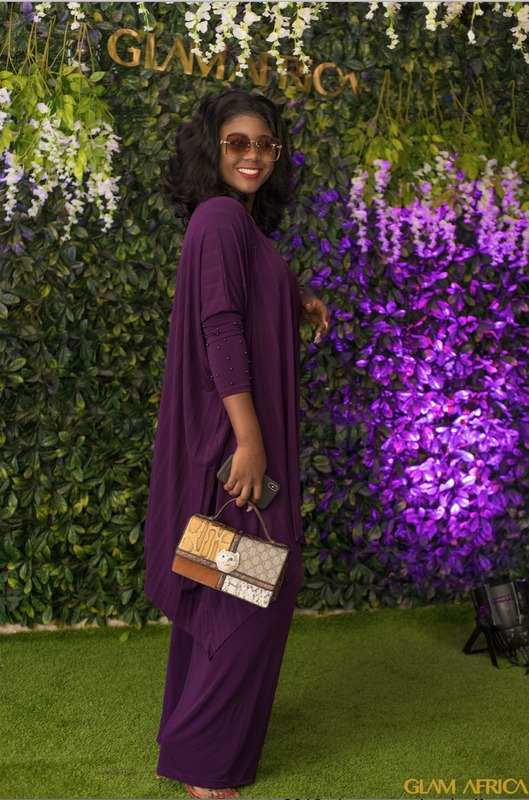 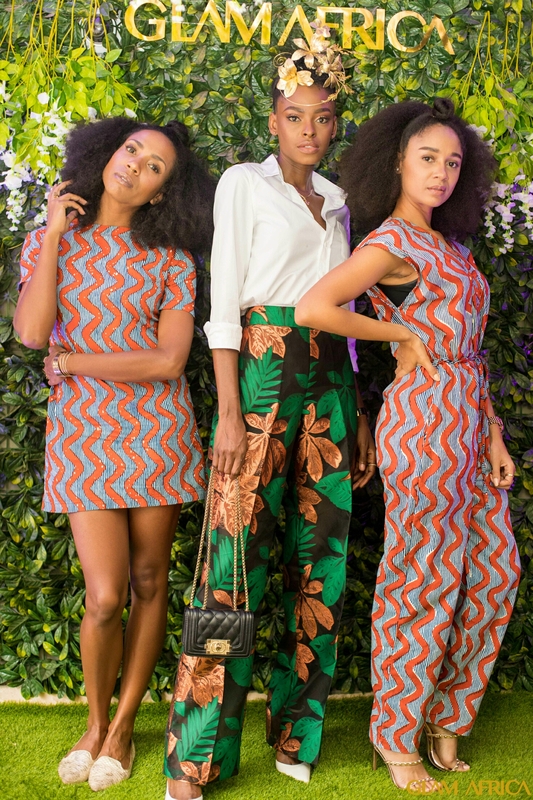 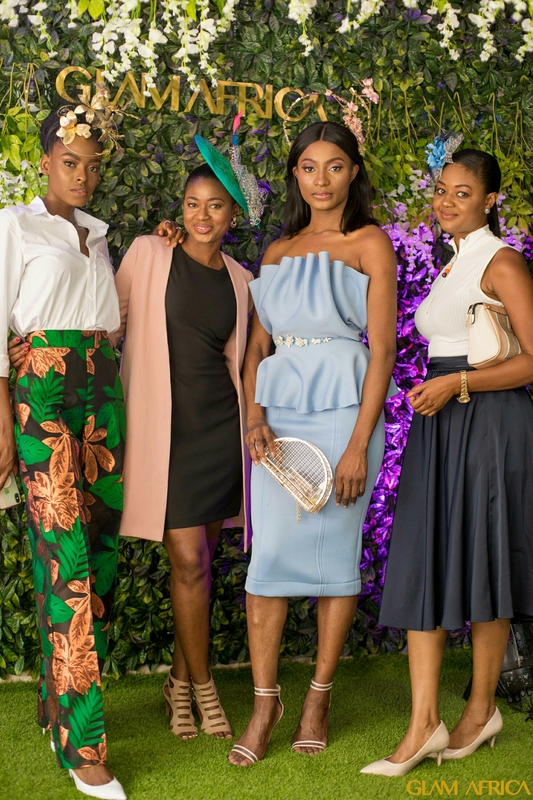 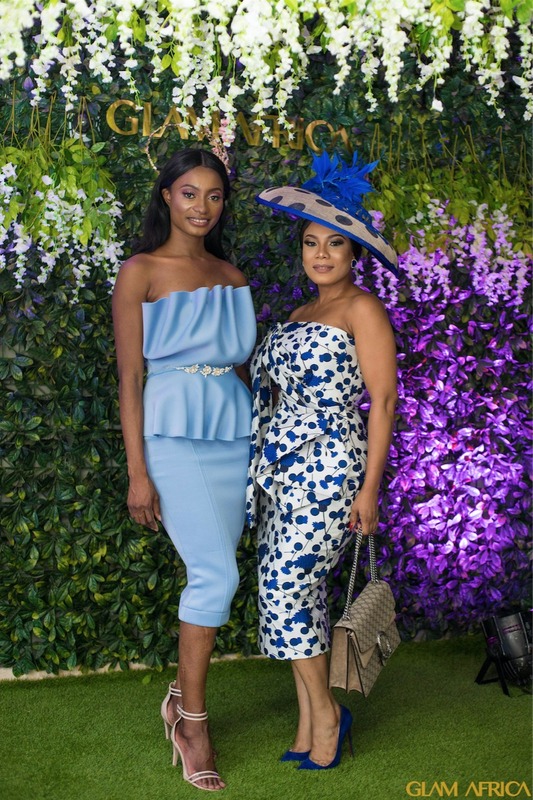 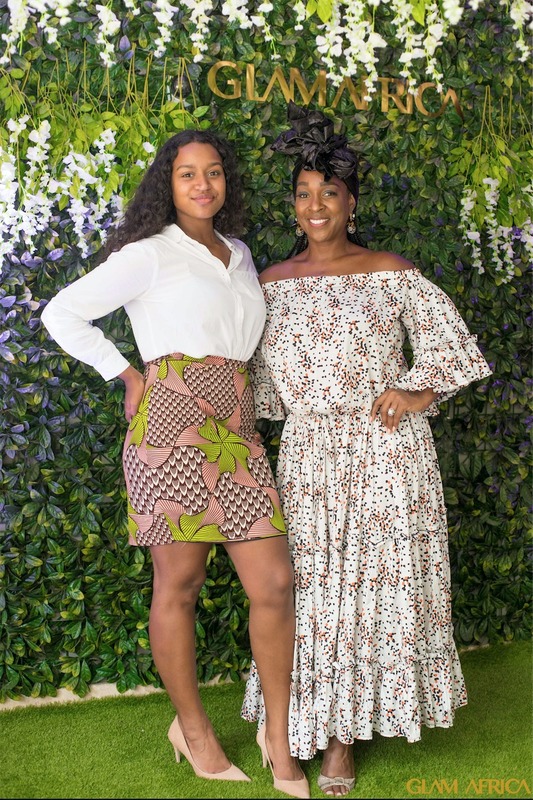 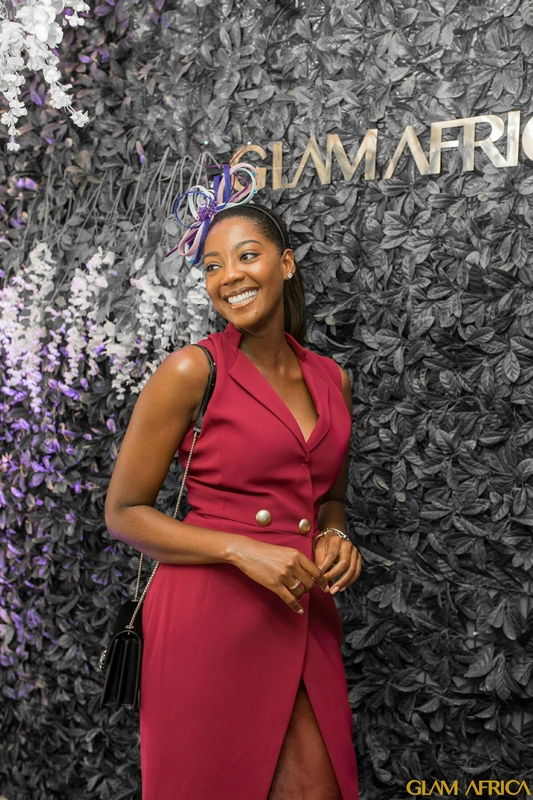 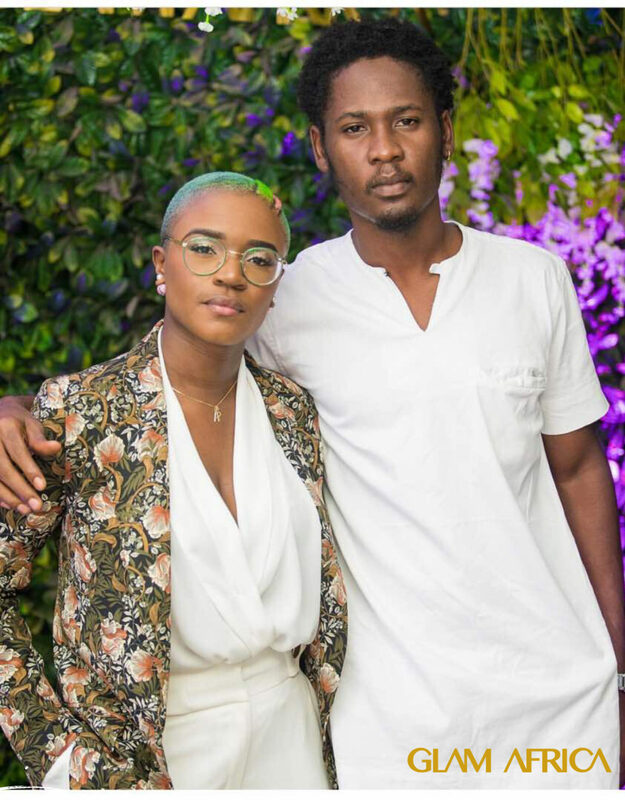 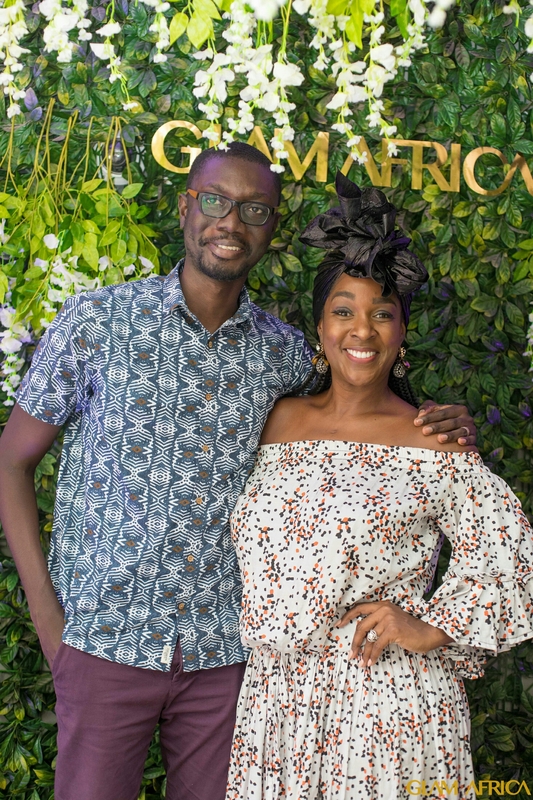 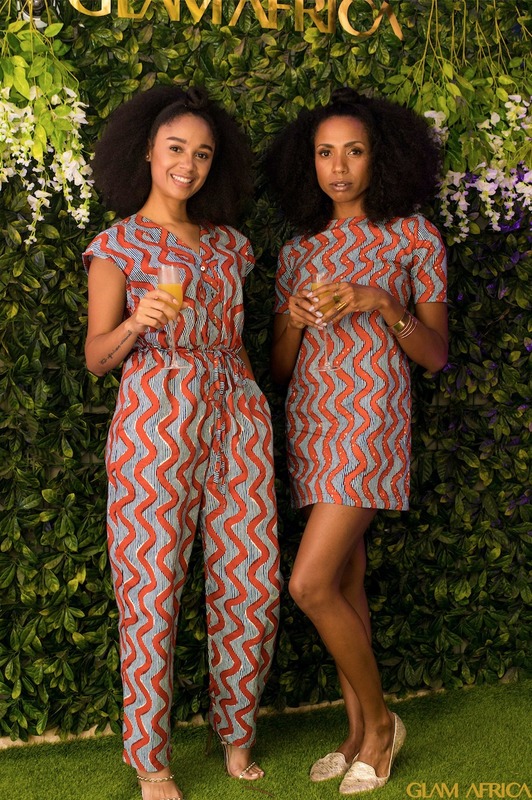 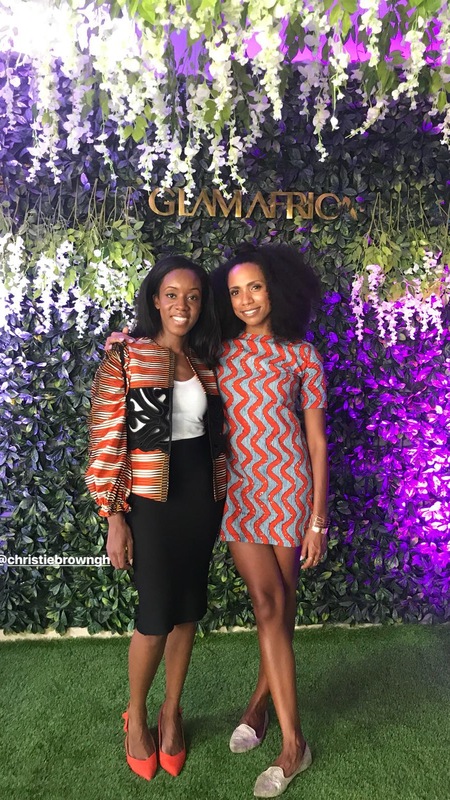 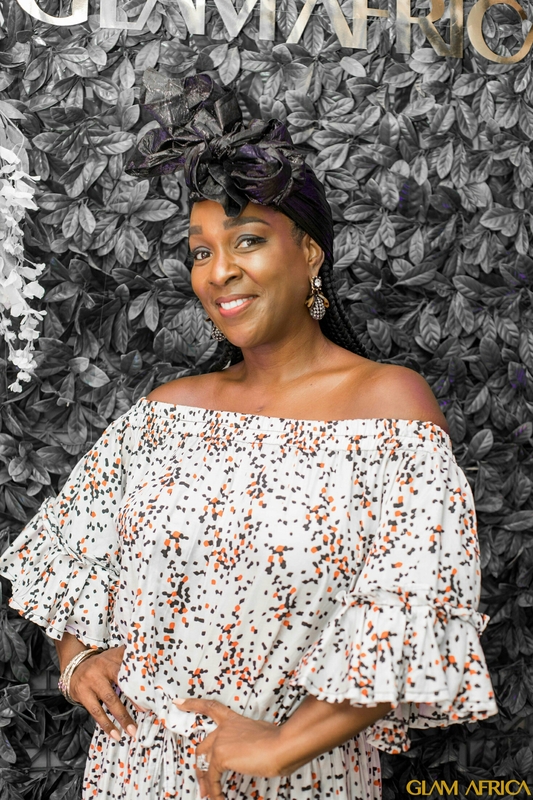 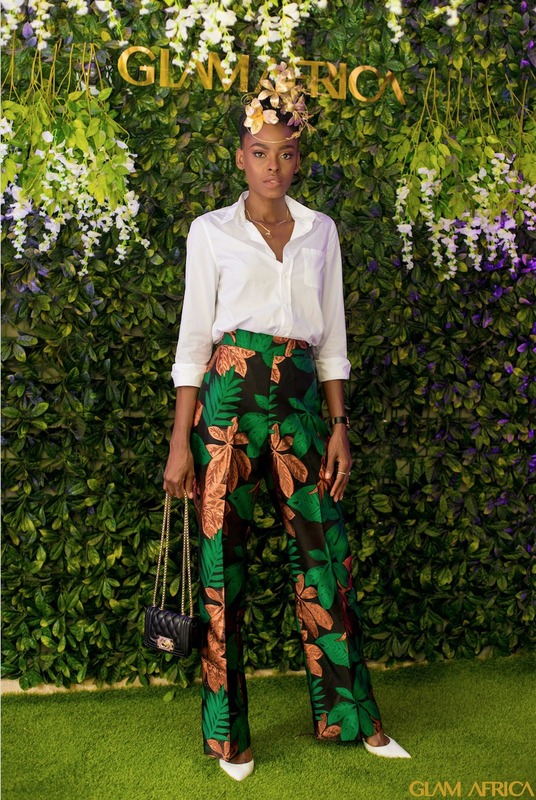 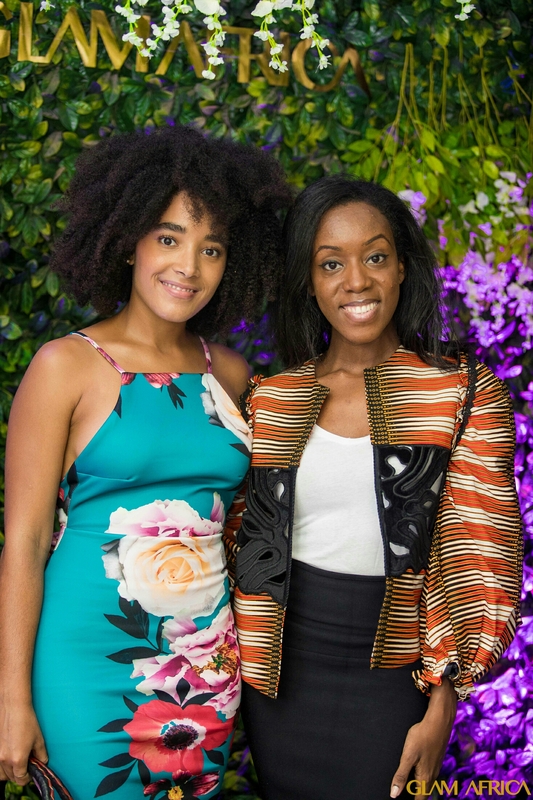 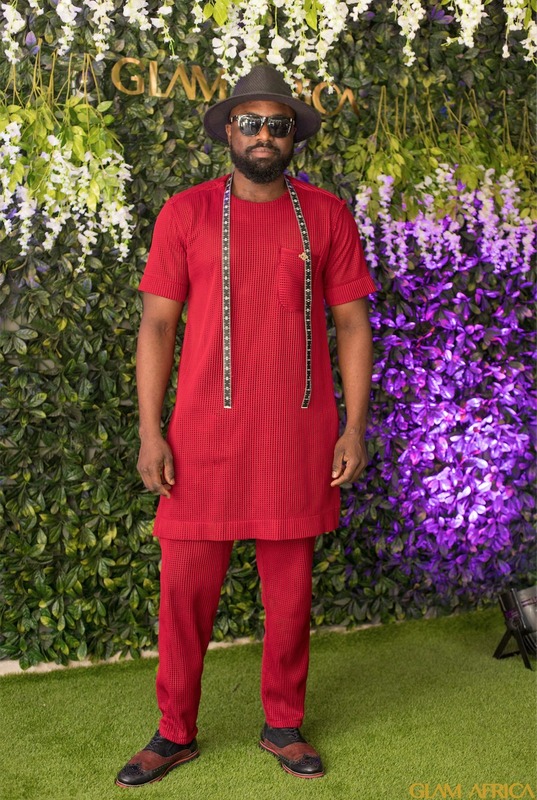 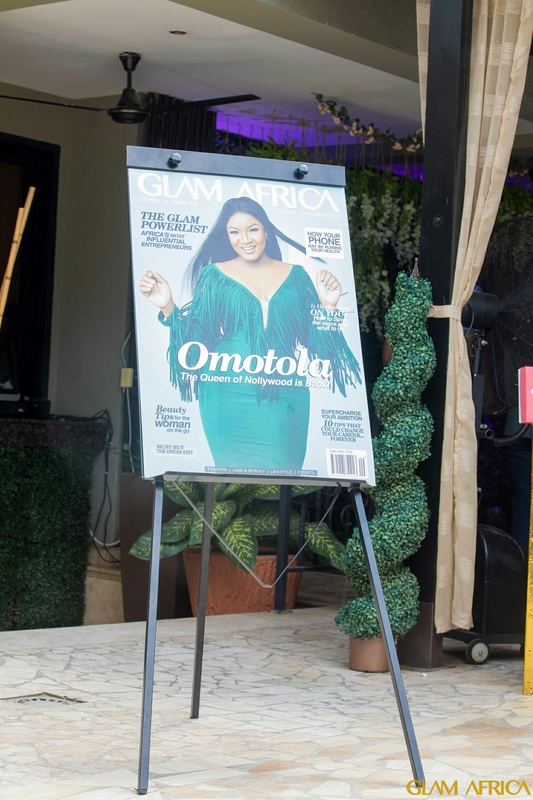 Last month, Glam Africa Magazine hosted a cosy event with celebrities, industry leaders and influencers at Villa Monticello Hotel to launch their newest magazine edition coined “Africa Rising” which celebrates individuals who are single-handedly shaping Africa’s narrative. 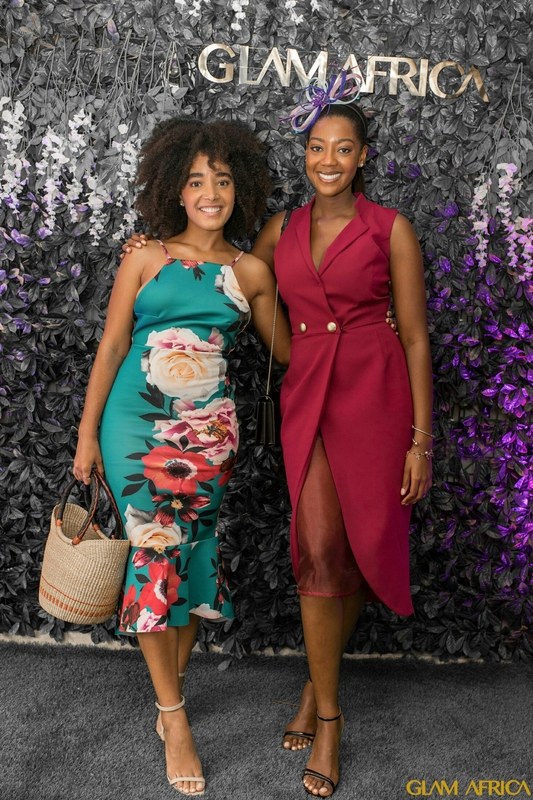 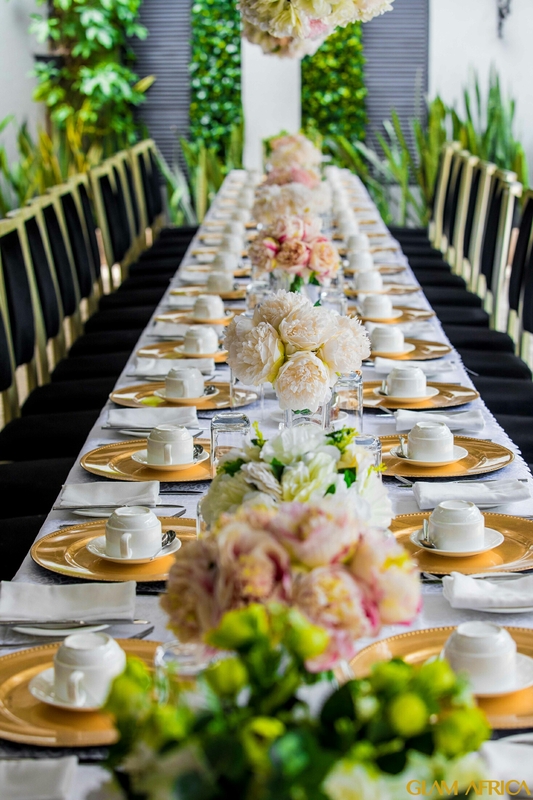 The event kicked off with a cocktail hour, sponsored by Moet & Chandon, where guests enjoyed bottomless mimosas. 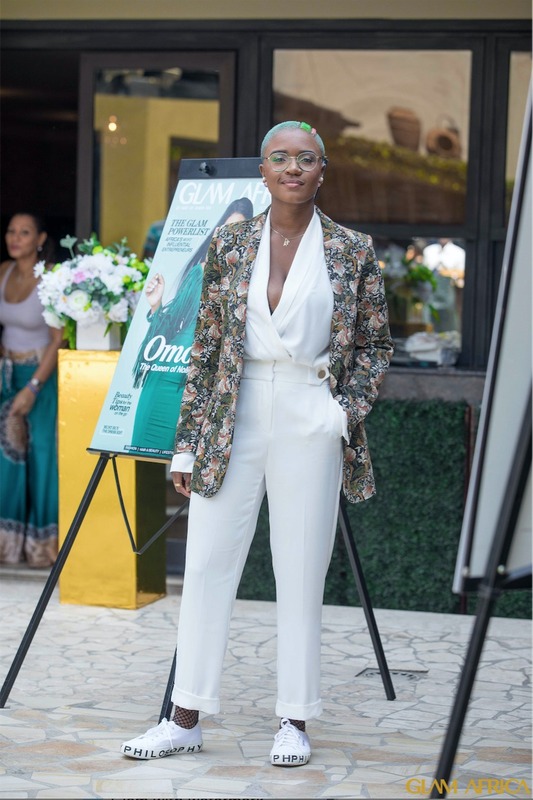 The breakfast started with an introduction by PR Representative, Lakeshia Marie, who hosted the conversation on how the attendees are currently changing the narratives of Africa. 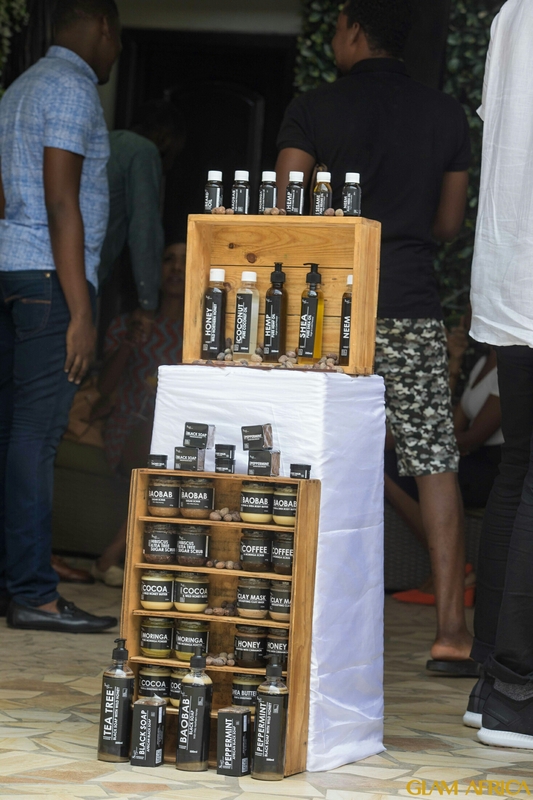 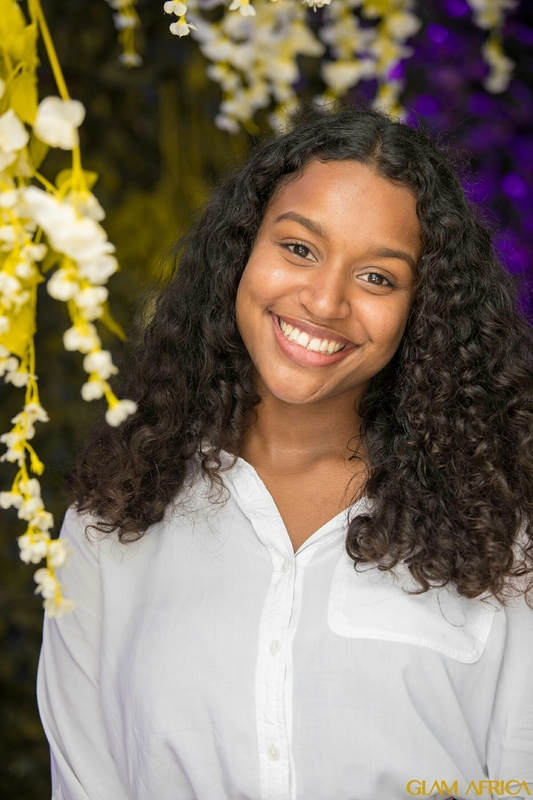 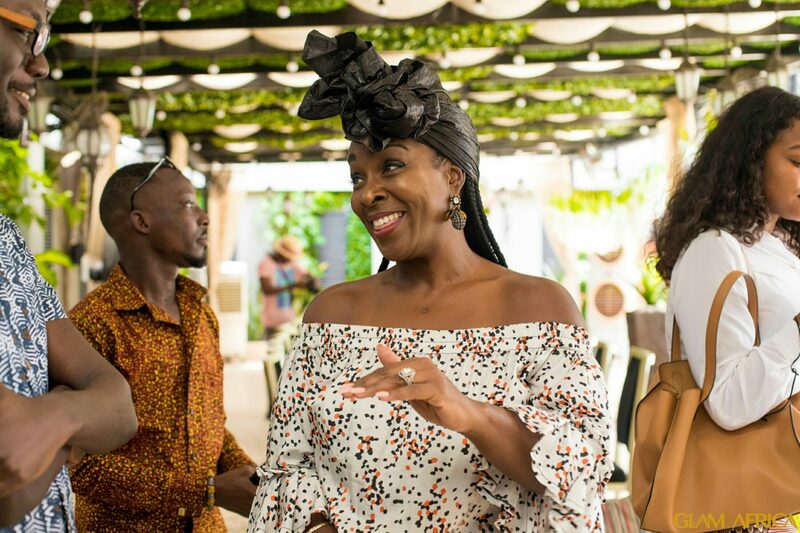 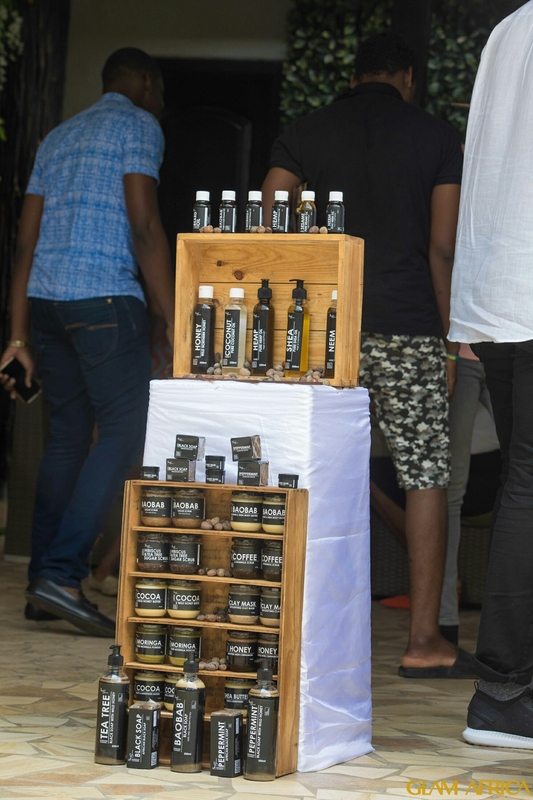 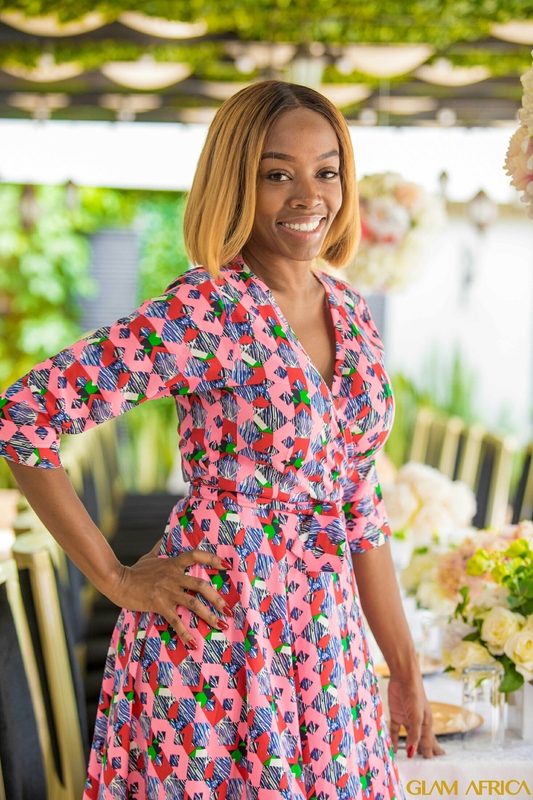 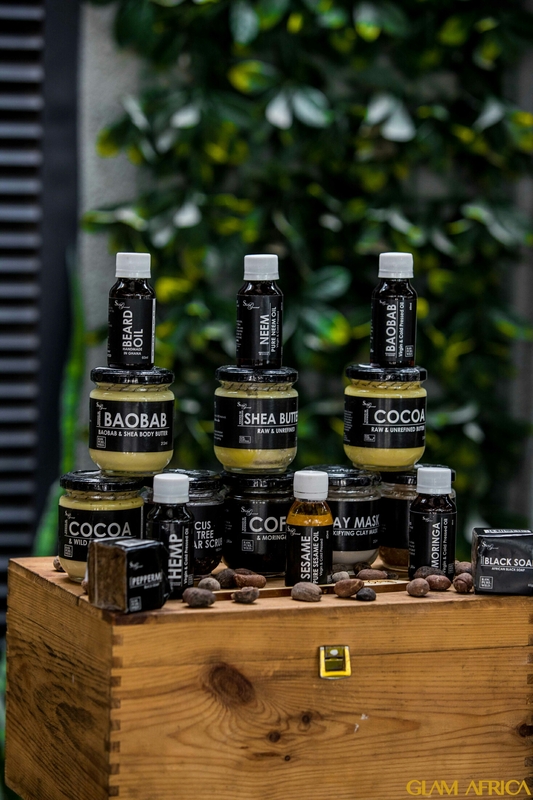 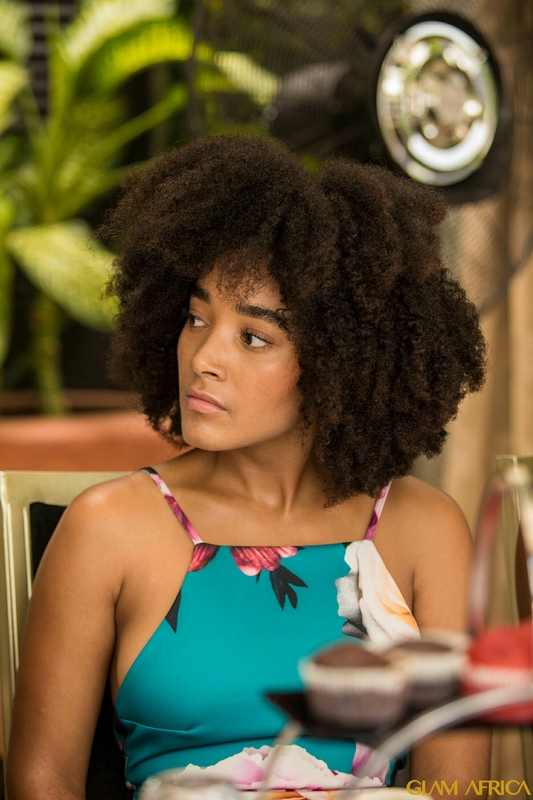 CEO of Skin Gourmet, a natural skin care line sourced and made in Ghana, Violet Awo Amoabeng spear headed the conversation about her holistic approach to creating beauty products. 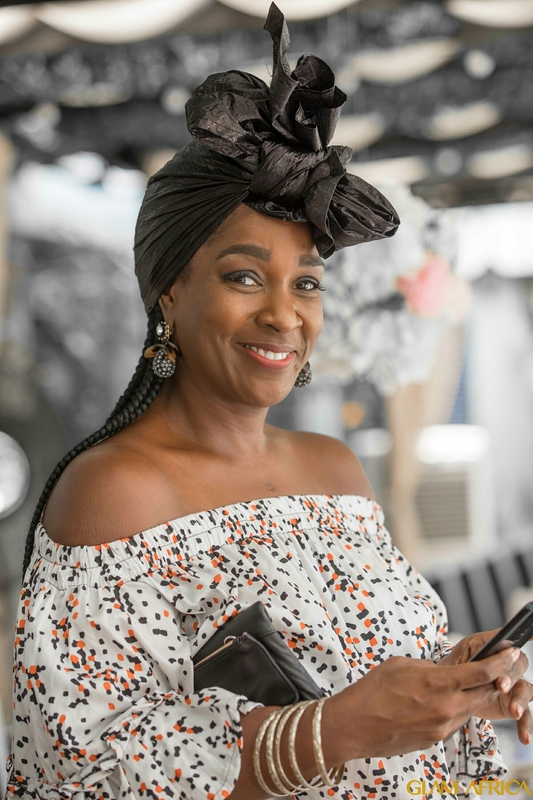 Afua Osei of She Leads Africa shared how her platform offers resources and empowers over 500 thousand African women entrepreneurs to succeed in business. 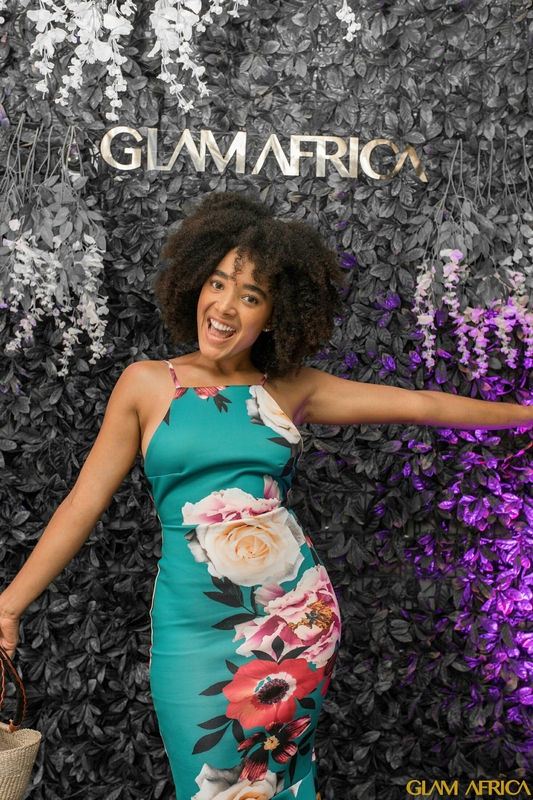 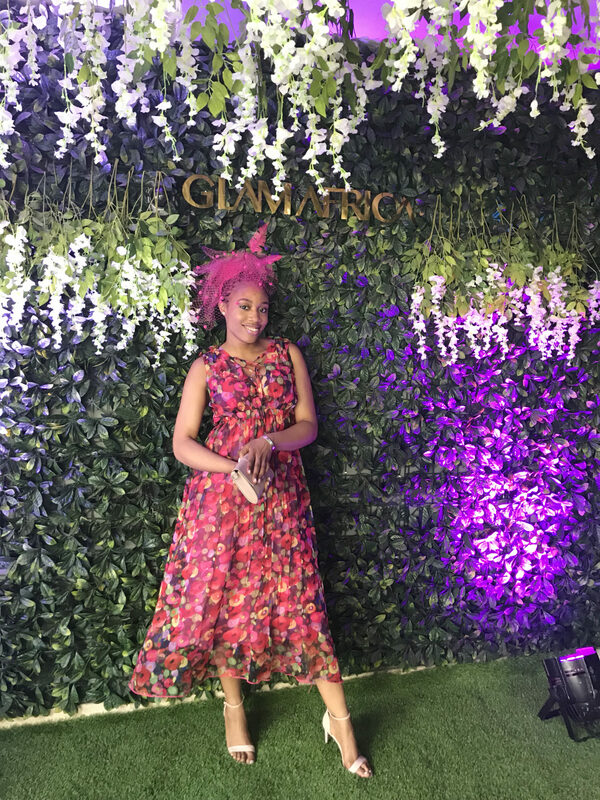 Also debuting at the event was the first Glam Africa Beauty Box, a free box of beauty products that comes with a yearly subscription to the magazine. 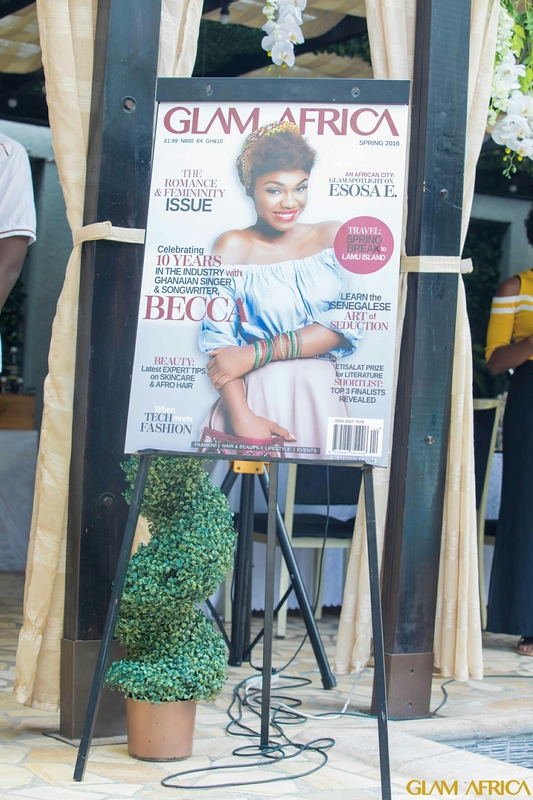 It is the first of it’s kind in Ghana and includes products from Kaeme, Colorbox Cosmetics and Skin Gourmet to name a few. 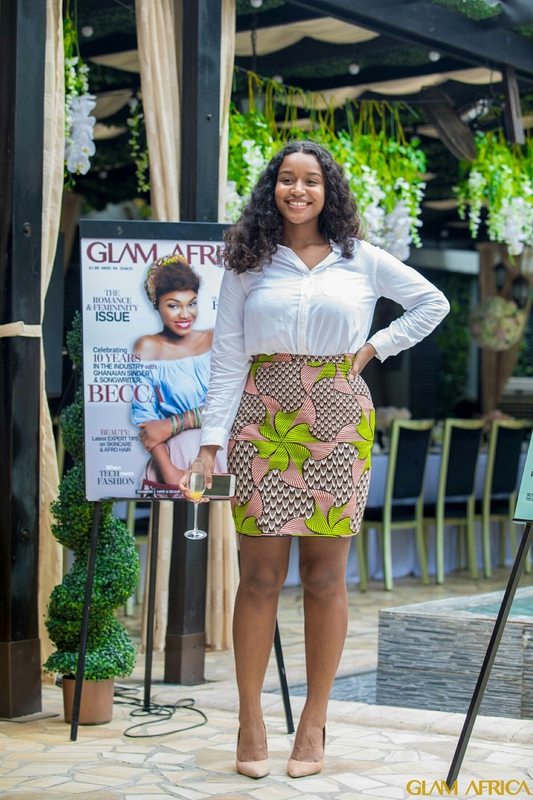 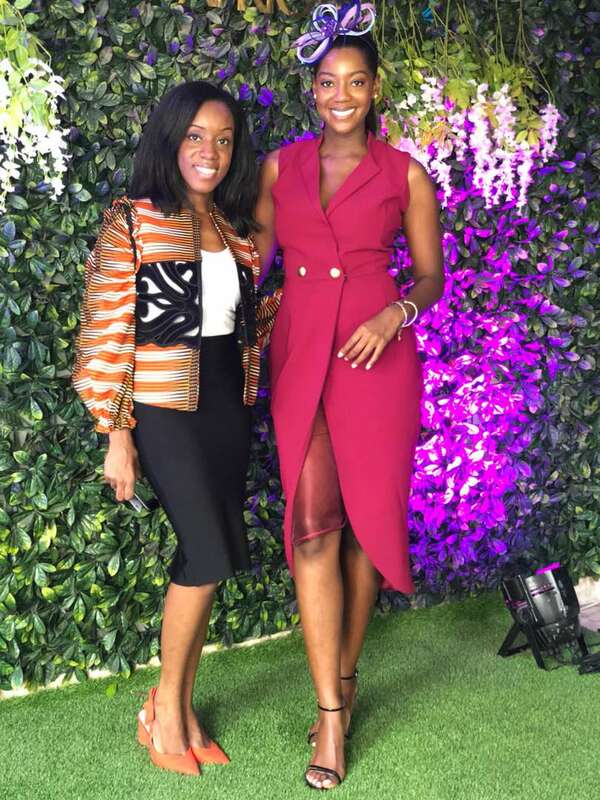 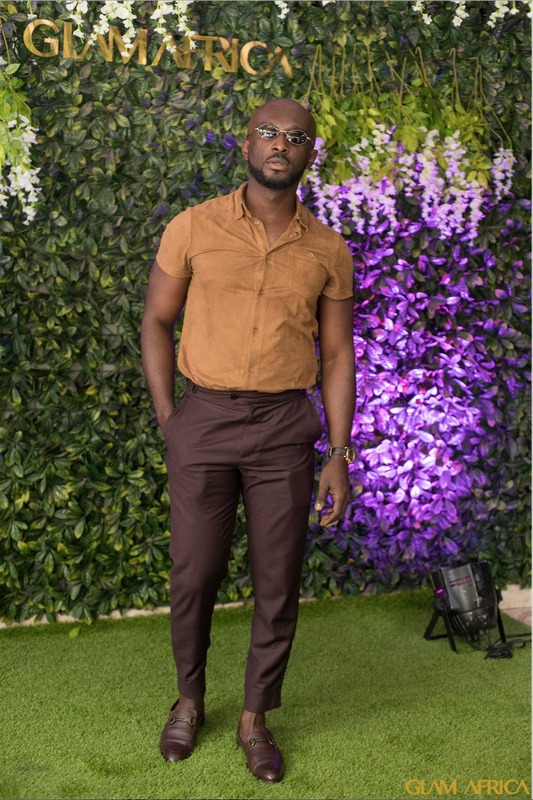 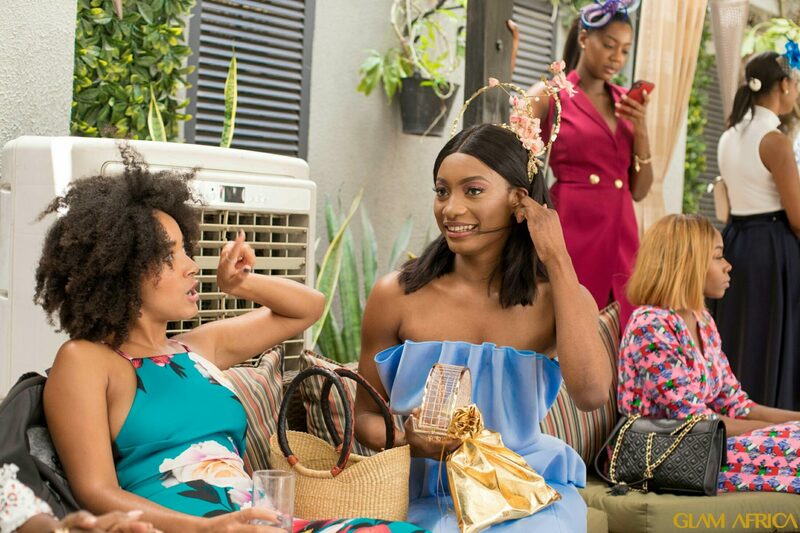 Glam Africa Magazine "Africa Rising Issue"
The #BNStyleStation was Where to be on Thursday at Social Media Week Lagos 2018!